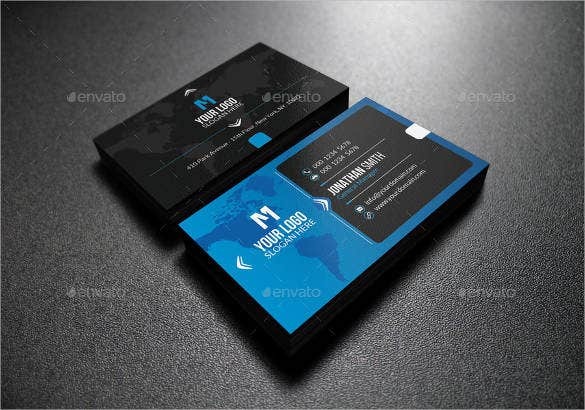 Photorealistic Business cards are used to represent the information on the product and services the particular business provide. 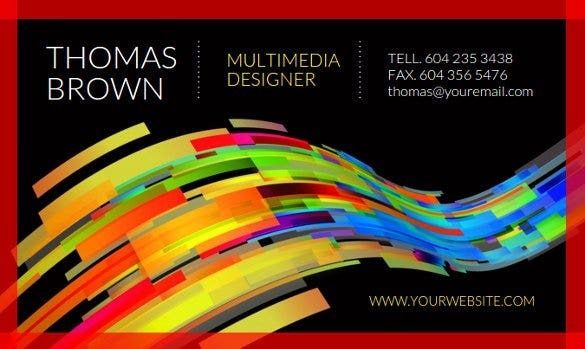 Use these free Cool Business Cards that are fully editable, so you can edit it according to your business needs. 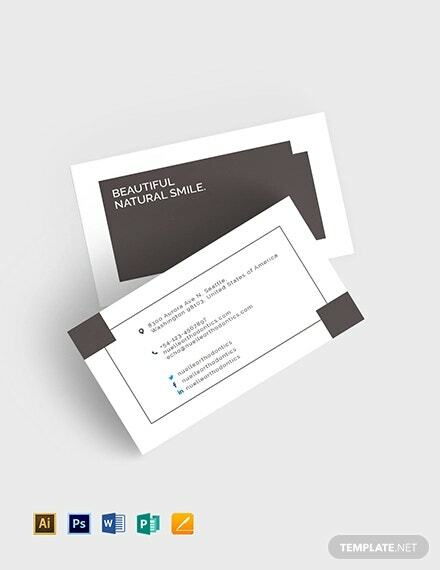 Our wide variety of PSD visiting cards is well designed by keeping the objective of business in mind. 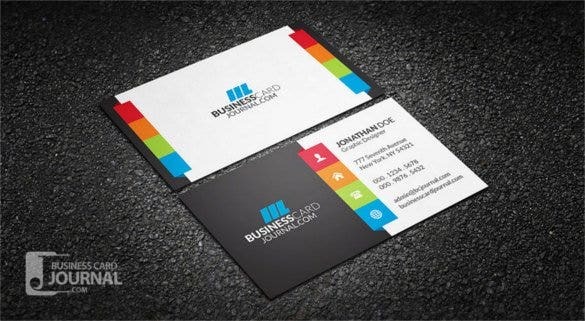 The bright and vivid colors of the cards make them an ideal choice of the businessperson. 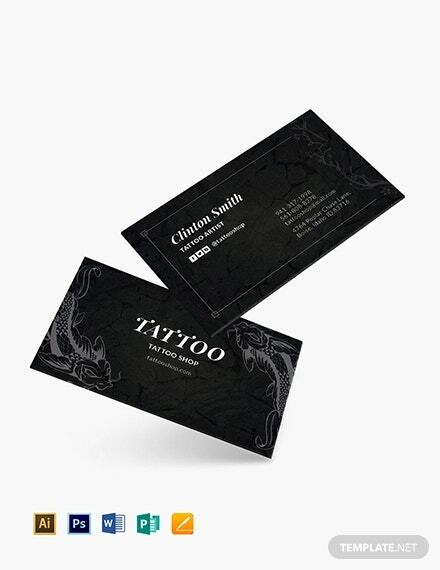 Our collection of ESP, PSD Card Templates. is includes in numerous trendy patterns and form. 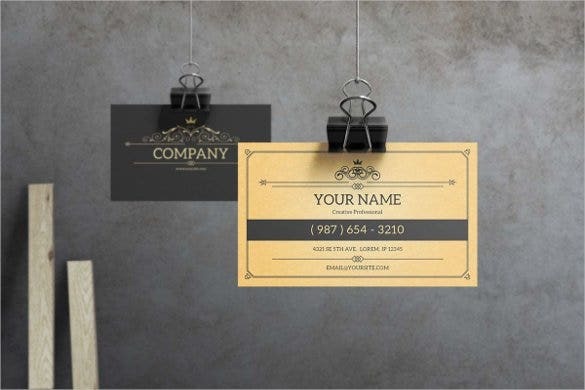 Add the company’s logo to transform completely the business cards into beautiful and attractive cards that will signify the details of the business in the most elegant way! 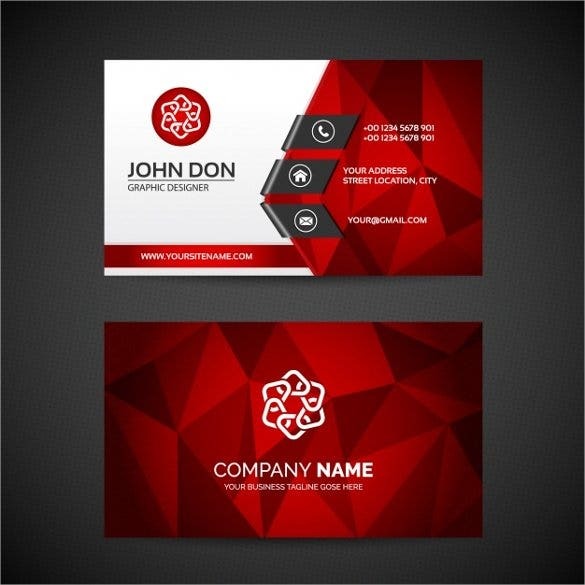 You are getting a smart double-sided business card template here. 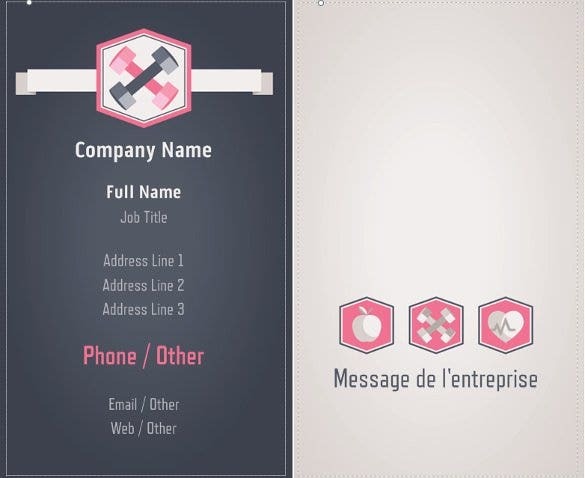 The front side will allow you to include all the essentials of your professional identity- such as your company name, your name, job title, the address of your office & other contact details. 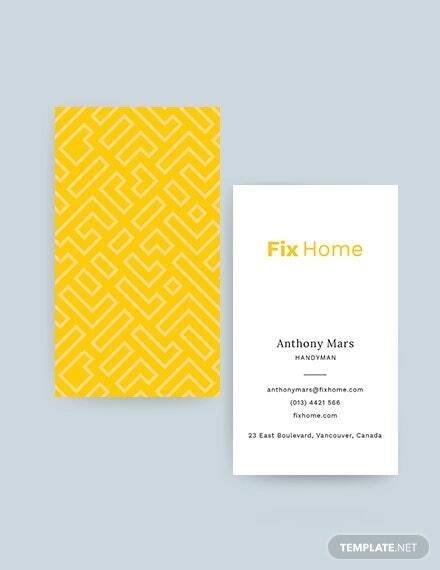 The back side can be used for company message.You may also see Business Card Design for Inspiration. 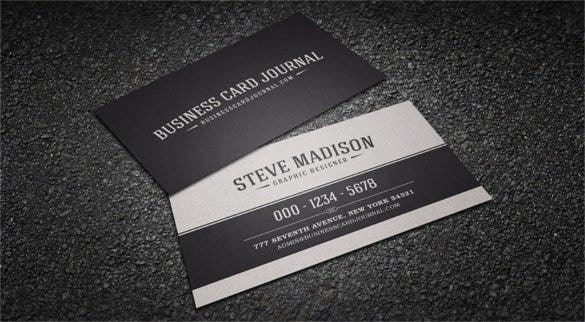 The black textured business card template is a true beauty and amazes with its rich dark elegant charm. 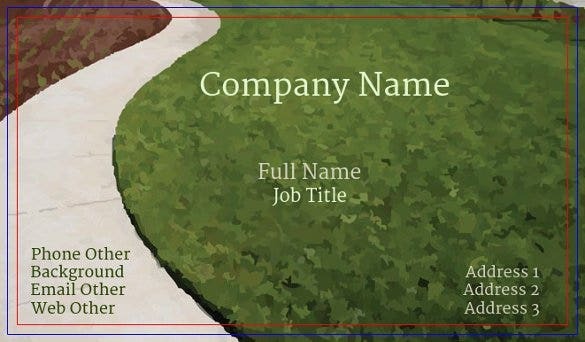 It’s something when you are looking for a minimalist design ad lets you include the bare essentials- such as your company name, your name, job title, your contact details and website link. The link border stands out against a black backdrop. 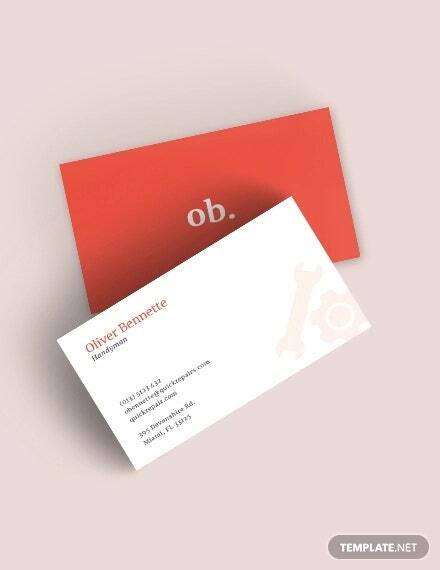 You may also see Sample Business Cards. If vintage is the thing for you this retro black & white business card would be the perfect pick for you. The faded look of the card does justice to the overall vintage theme and a matching old-world typography has been used to create the perfect realistic effect. Despite its retro feel, you will get space for your website address. 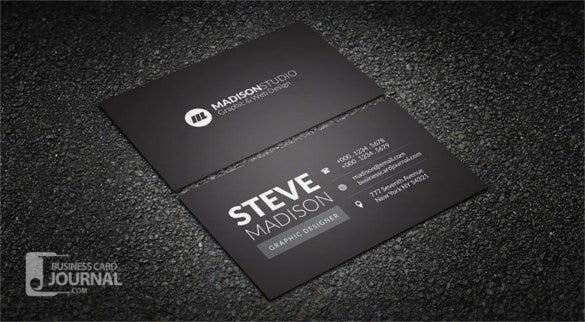 This business card template is especially dedicated to photographers who prefer the subtle elegance of a minimalist style statement. You have black as your main background shade here & the classy simplicity is meant to heighten your high-end expertise & professionalism to your clients. 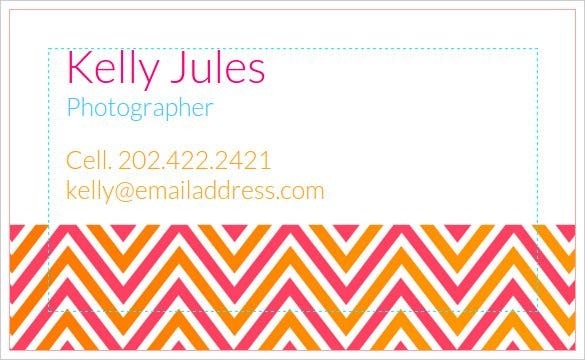 The photographer business card template is easily editable. 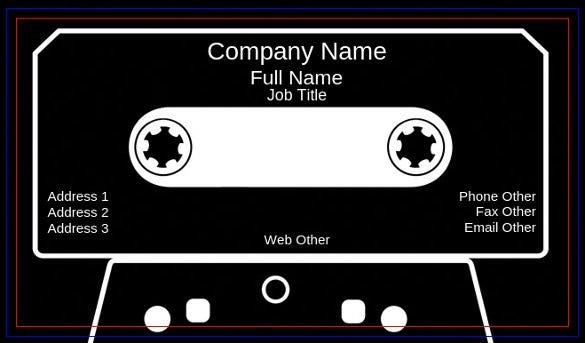 You may also see Printable Business Cards. You are getting a really cute flower boutique business card here and the lovely flowers at the top speak everything of your profession. It’s a simple yet pretty layout where you would only have to include your name, address, telephone number and your email id- a must have for every florist out there. 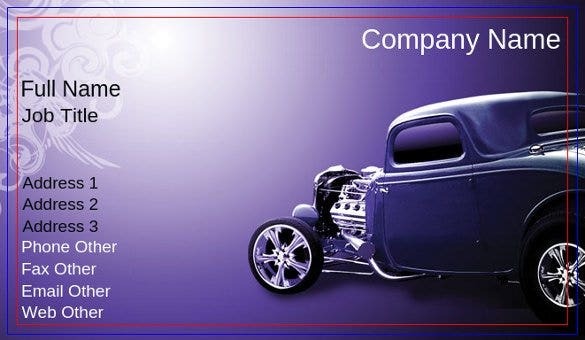 You may also see Transportation Business Cards. 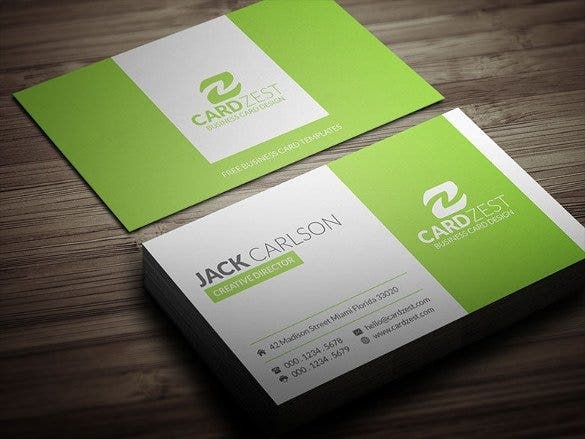 The soothing green as the major shade is a treat to the eyes and you will love the minimalist style statement followed by the colorful business card template here. 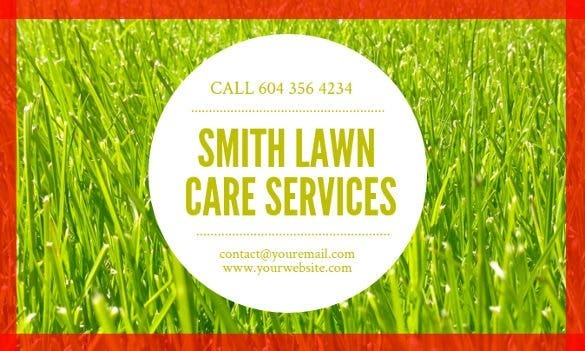 A neat & clean layout speaks of poise and you have cute icons for your contact details- that have added on an interesting twist to the overall design. 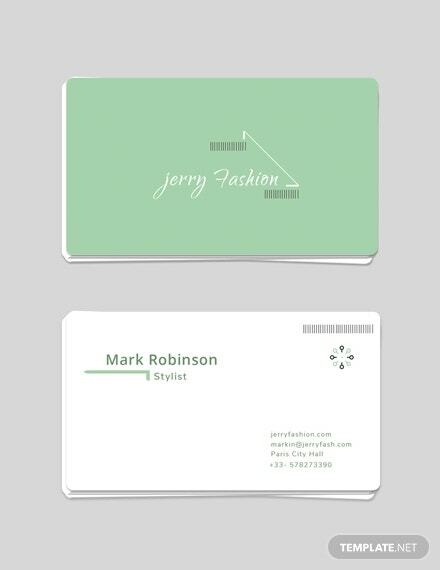 This is a no-nonsense simple business card template for those who are looking for a simple design sans any embellishments. 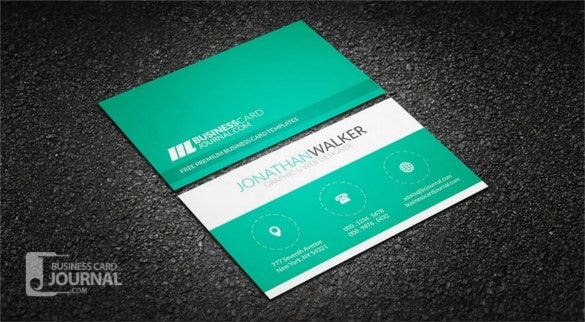 The card oozes a strong formal look with its minimalist layout and you will be able to include the main points of any business card here- such as your name, your company name, job title & contact details. 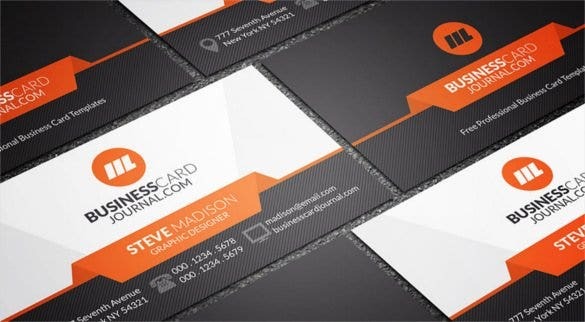 How do I Create Business Cards in Word? 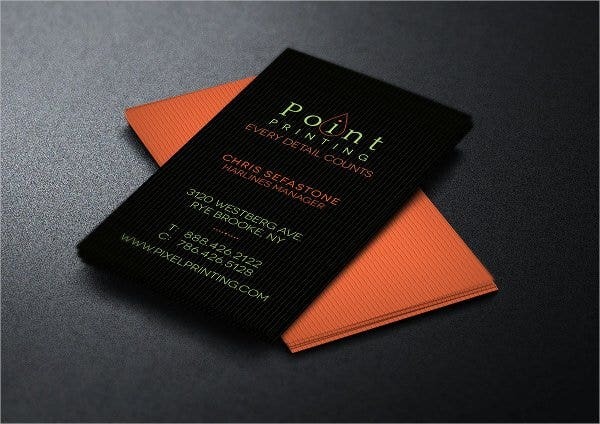 The design of the business cards plays an important role in impressing a client or customer. It can make and break your dealings as the last impression is equally important as the first one. 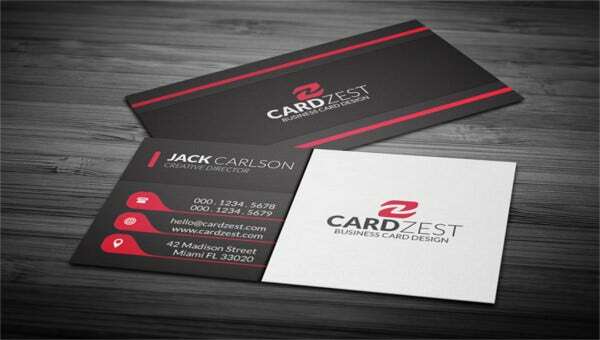 People generally create business card designs in Word because it is convenient and super easy. 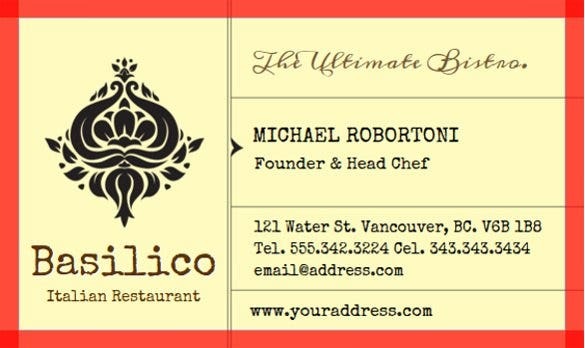 You may also see Examples Floral Business Cards. All one needs to do is to download the Card Templates available through various sites and edit them the way you want them. 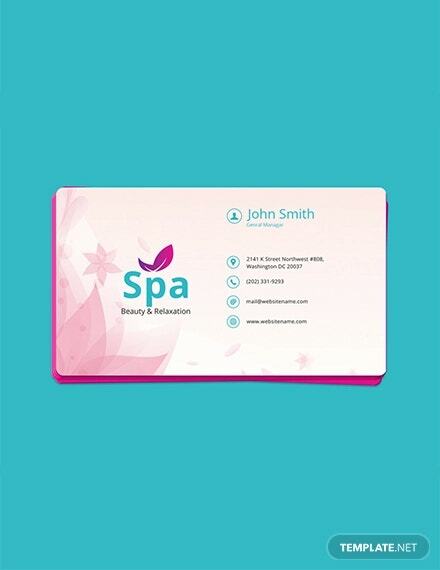 There are various kinds of business card templates available. Some of them are according to businesses and show professionalism while others are creative and have more personalized designs. 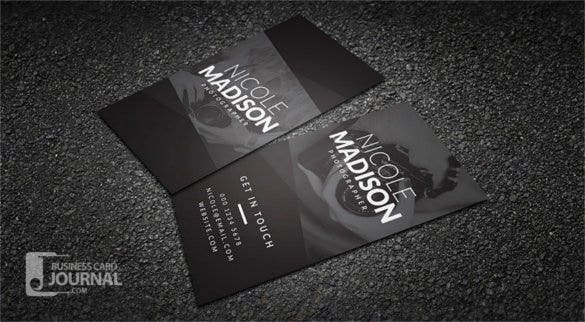 When it comes to designing a business card that everyone appreciates without spending a penny, you need to download a few free business card templates and samples. 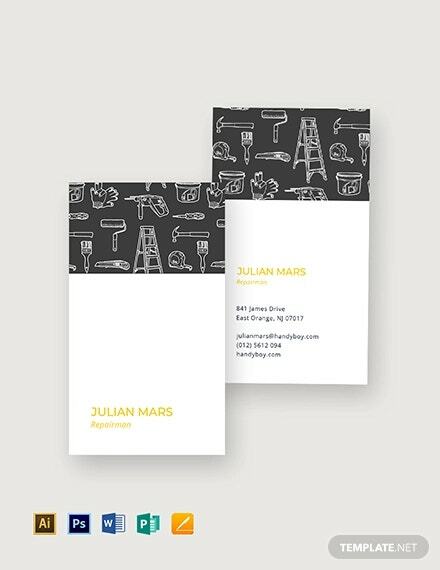 There are also various Business Card Examples available on the internet from which you can take inspiration and design accordingly. Make sure the color combination is contrasting well so that the texts get highlighted easily. 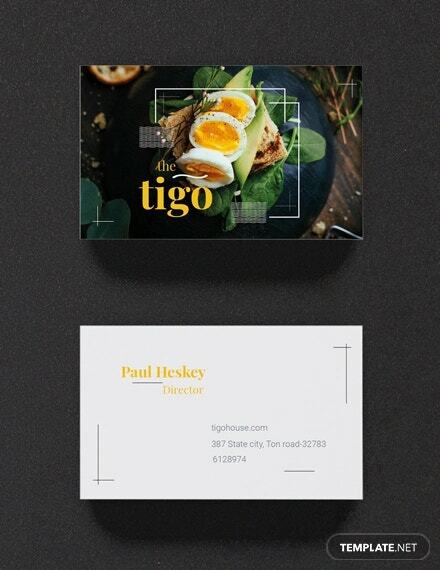 You can also use Photoshop instead of Word for designing some stunning Business Card Designs because there are much more customization and designing options available. 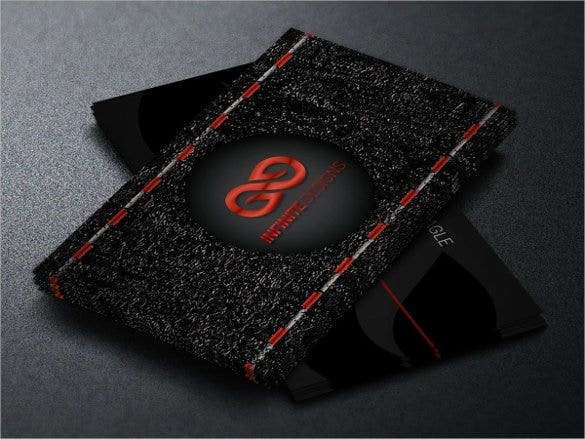 You can create some super innovative business cards like 3D business cards, holographic business cards and likewise with customized dimensions. You are getting a really cute flower boutique business card here and the lovely flowers at the top speak everything of your profession. 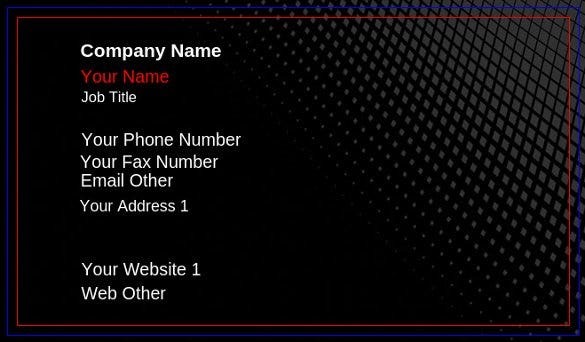 It’s a simple yet pretty layout where you would only have to include your name, address, telephone number and your email id- a must have for every florist out there. 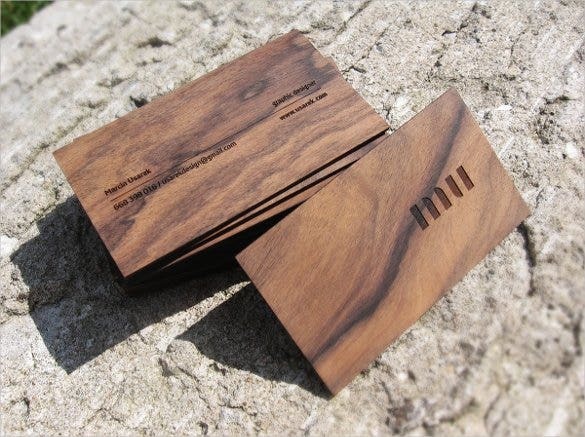 You may also see Elegant Business Cards. 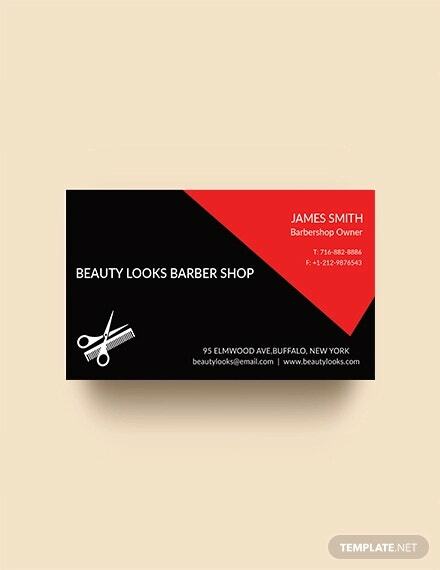 Prepare the design of your Personal Business Cards wisely so that it reflects your personality and impresses everyone effortlessly. 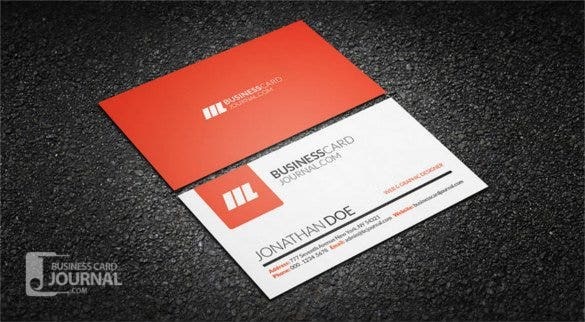 A business card is a matter of pride for many and hence, it is worth investing for it to get the desired design that receives the word of appreciation from everyone.